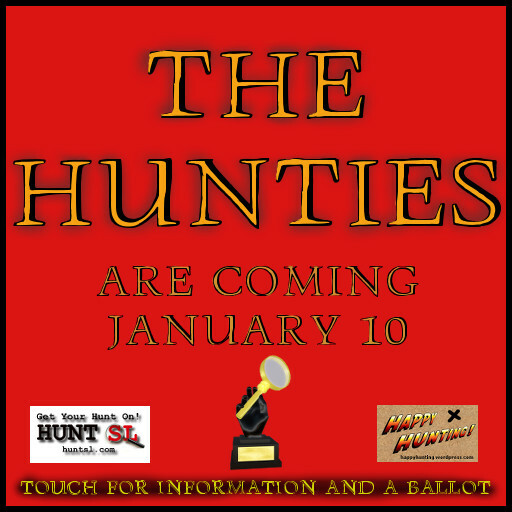 Announcing The Hunties Nominees | Happy Hunting! ← It’s Christmas at Happy Hunting!! The Hunters have spoken! Here are their nominees for The Hunties Awards. Artistry by E, Chop Zuey, Designs by Sebastian, Stars! AMD/AMT, Les Sucreries de Fairies, Meshit, .:UR:. Congratulations to EVERYONE who was nominated. Best of luck tonight! 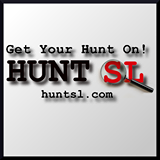 Avid hunter and builder in SL since 2008. 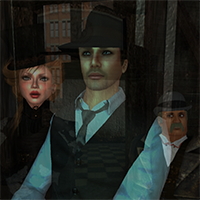 This entry was posted in About the show, Hunt News, Second Life and tagged garden of dreams, gifts, grid wide hunt, Happy Hunting, hunt gifts, hunt report, Hunt SL, hunting show, Hunts in SL, Second Life, Second Life Hunts, sim hunt, SL hunts, store hunt, treet.tv. Bookmark the permalink.